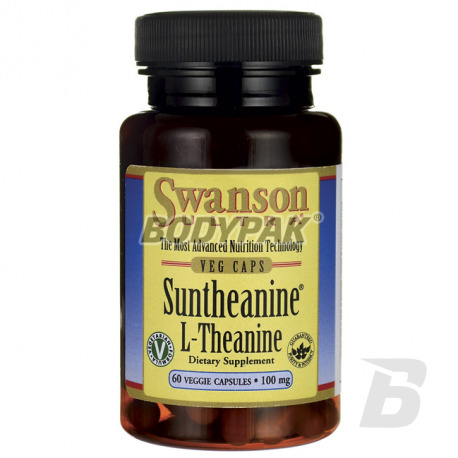 Health & BeautySwanson Suntheanine L-Theanine 100mg - 60 kaps. 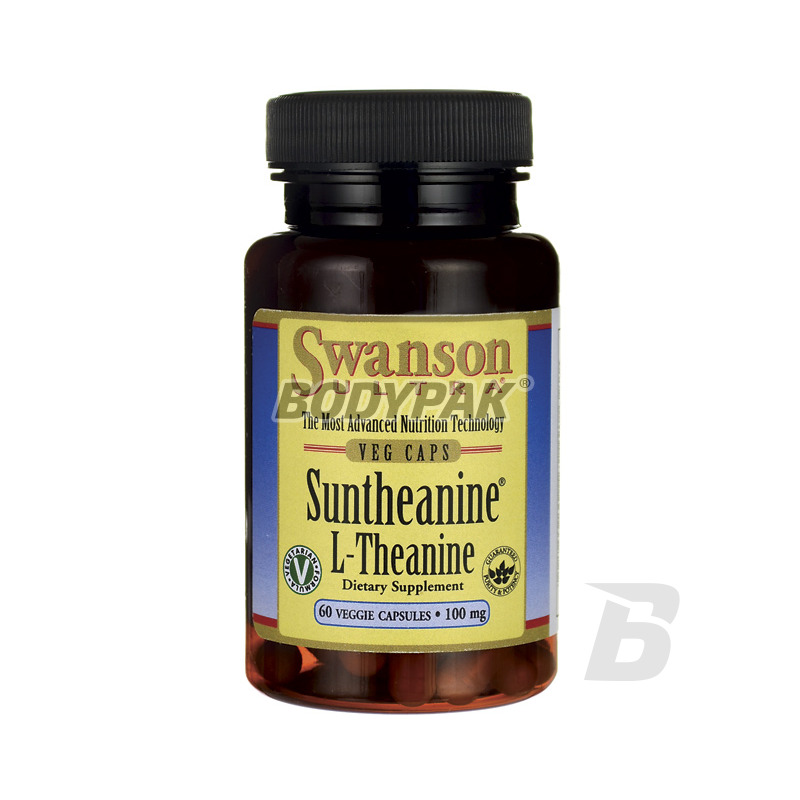 Swanson Suntheanine L-Theanine 100mg - 60 kaps. L-Theanine is an amino acid that occurs almost exclusively in green tea. In modern times, always in a hurry, and looking at their watches men l-theanine works well as a product soothing and relaxing. Swanson Health Products Company was founded in 1969 as a result of one man's dream of self-giving of the whole world in good health. Until today, continuing the company's dream, reaches millions of people aware of their health in the United States and around the world. Company Swanson Health Products is proud of its products and doing everything that customers are fully satisfied. These activities are done from the beginning of the company and brought her a lot of splendor and crowds of regular returning customers. Składniki: L-teanina, mąka ryżowa, żelatyna (otoczka kapsułki).